Aside from water, more people drink tea than any other beverage in the world. Closer to home, four out of every five homes in the United States contain tea, and we drink roughly four billion gallons a year. 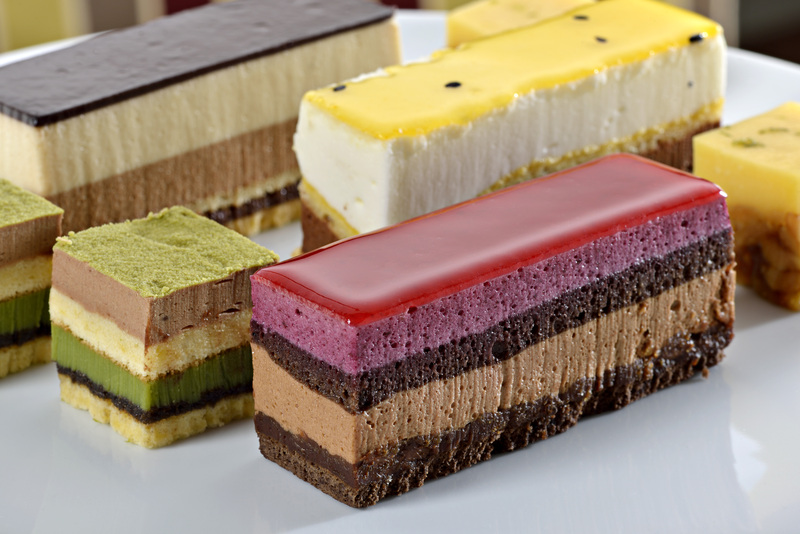 What's The Difference Between Afternoon Tea and High Tea? 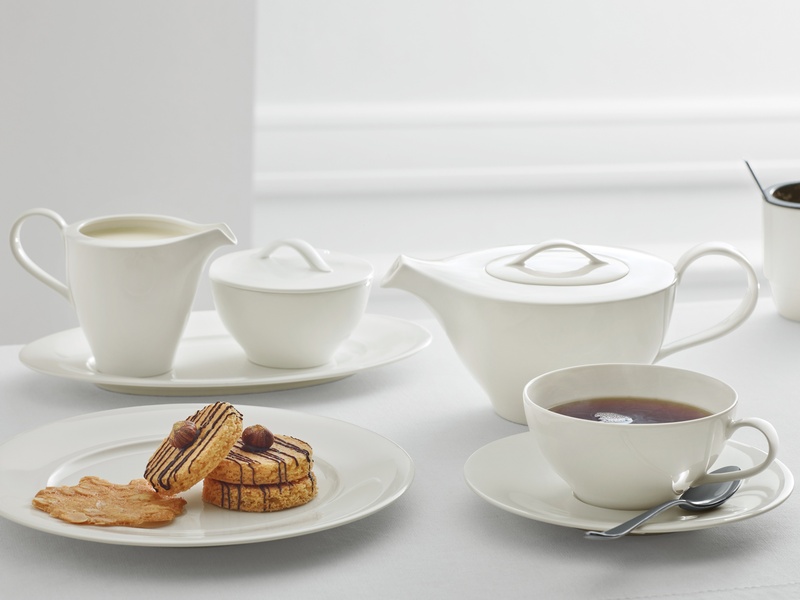 Is your operation using the correct terminology when it comes to tea service? Many hotels, restaurants, and tea rooms use the term "high tea" when they actually mean to refer to afternoon tea. Let's take a look at the basic definitions of each, and how you can use them to properly promote your tea offerings. 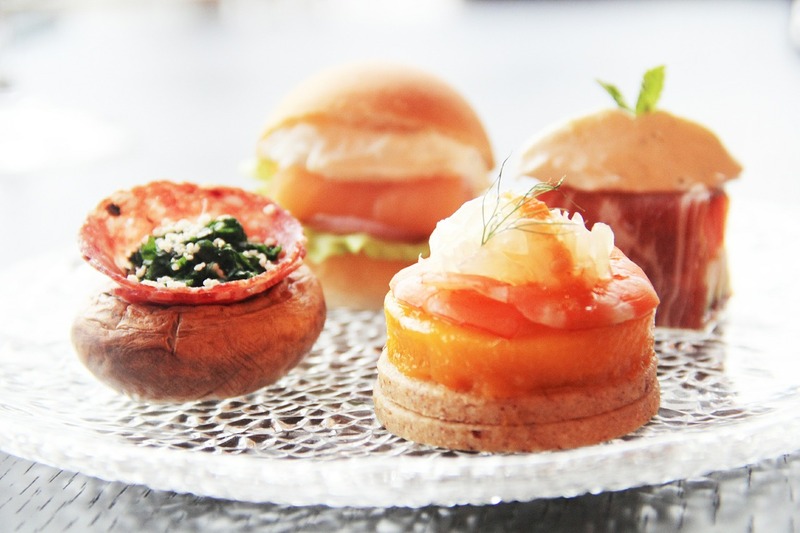 Offering an afternoon tea service is the perfect time to capitalize on an otherwise quiet period during hotel dining. The majority of Americans eat lunch between noon and 2pm and have dinner between 6pm and 8pm. But how do you fill in the gap? There are a wide range of tea cultures around the world. Not only are they distinguishable by the types of tea consumed, but also because of the customs and practices associated with those cultures. 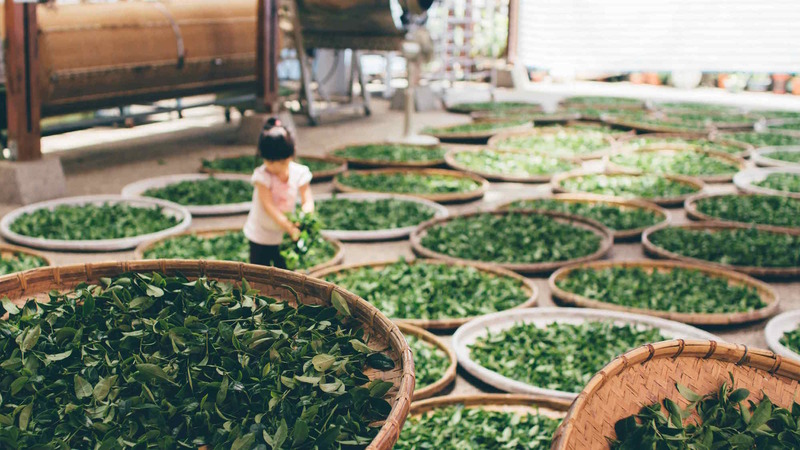 Here's an abbreviated guide to tea culture from around the world.